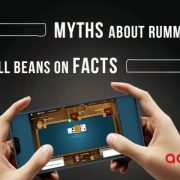 Online rummy is one of the best games that can be played in the comfort of your office or at home. 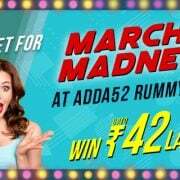 More so, searing heat in April prevents you from going ..
Card games are being played for ages. 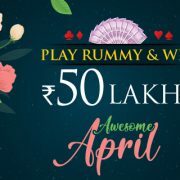 It is no secret that people loved and enjoyed playing rummy on all major and important occasions. In many places, ..